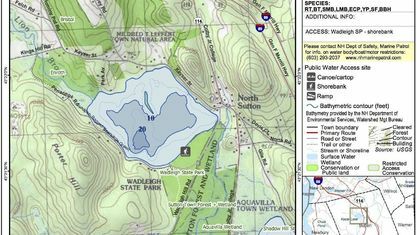 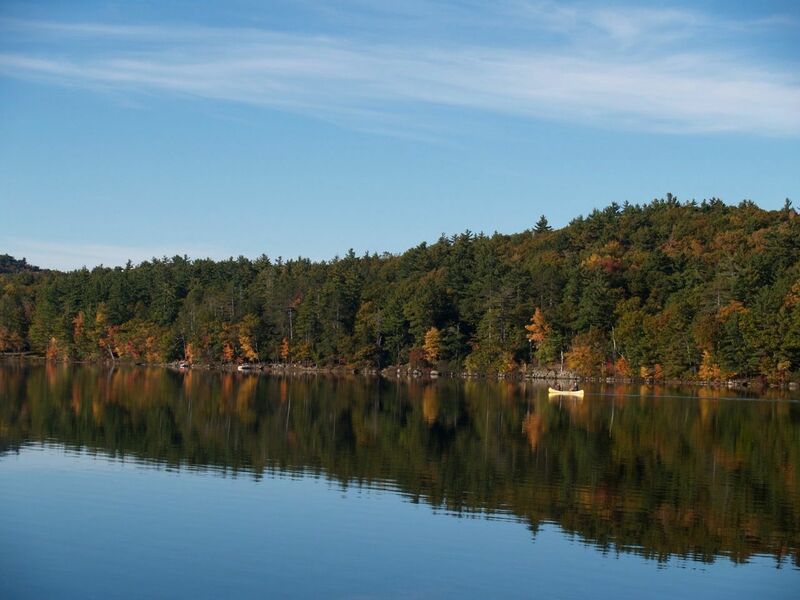 A quick view of the most influential metrics in Kezar Lake. 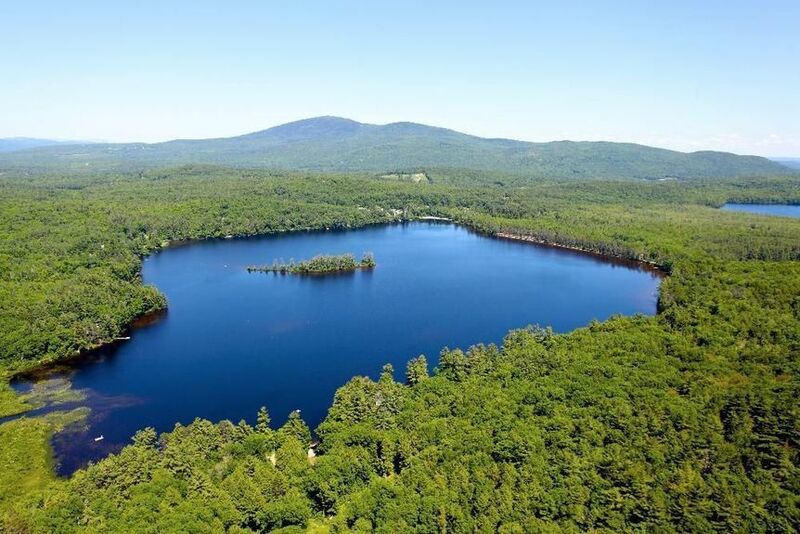 Located in Sutton – consisting of 181 acres with 2.1 miles of shoreline. 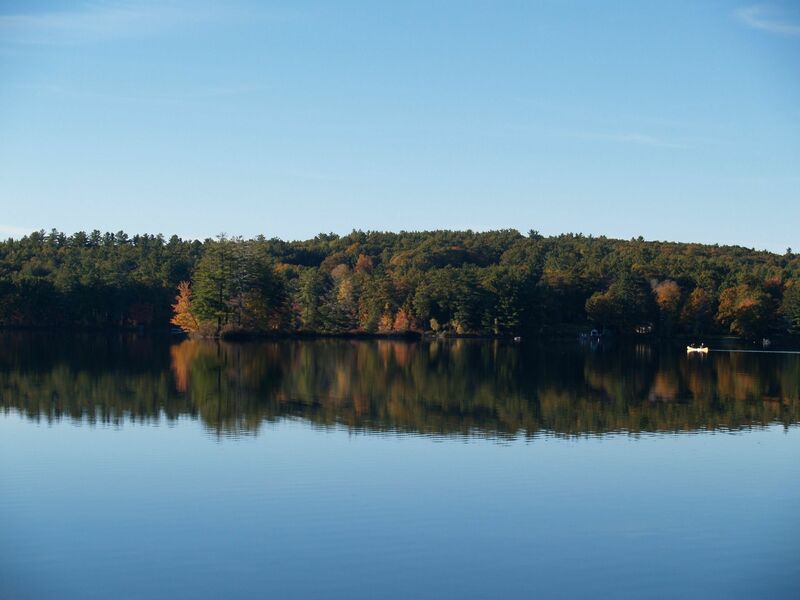 26' deep. 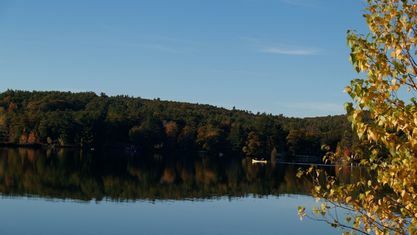 Kezar is one of the earliest developed lakes in the area, therefore there are many fine older homes around the shore creating a charming atmosphere. 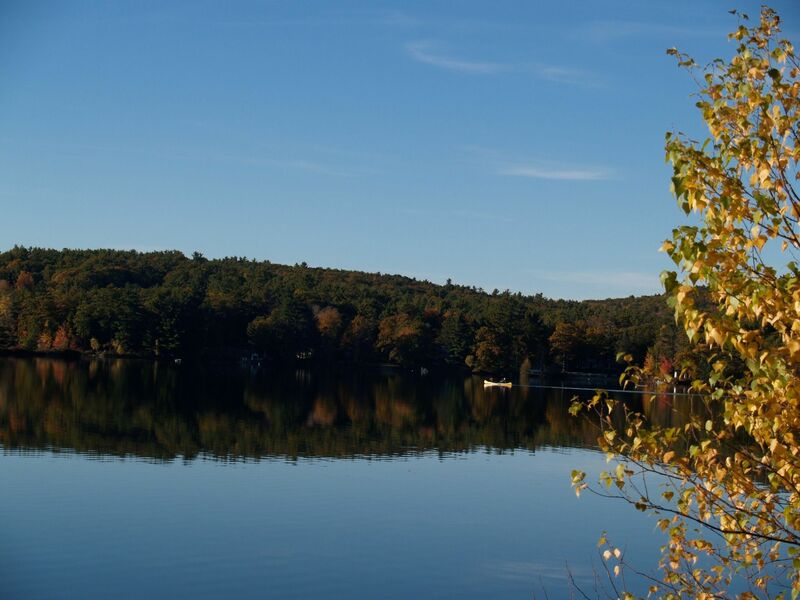 The Vernondale Store is a local landmark offering great meals and good conversation - located within walking distance of most homes on Kezar Lake - the store is not to be missed! 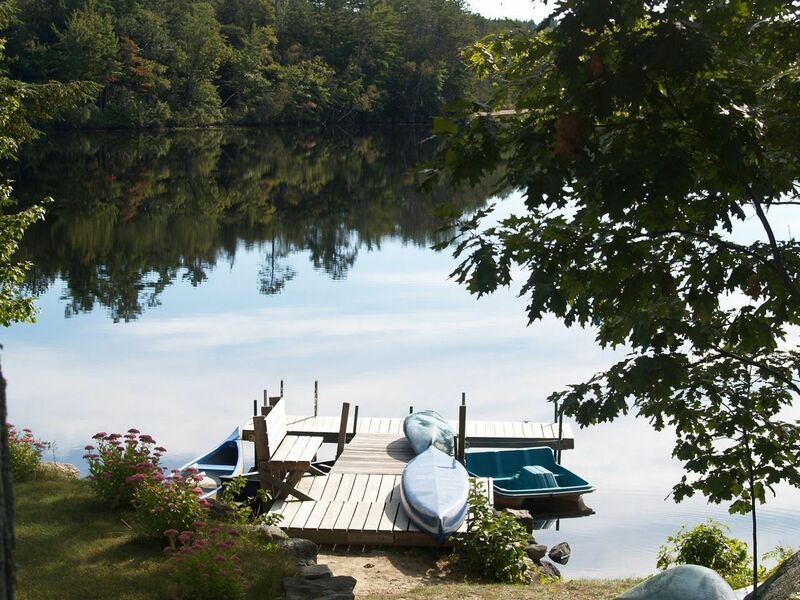 Contact Pam Perkins or call 603.526.8500 for a tour of all that Kezar Lake real estate has to offer ! 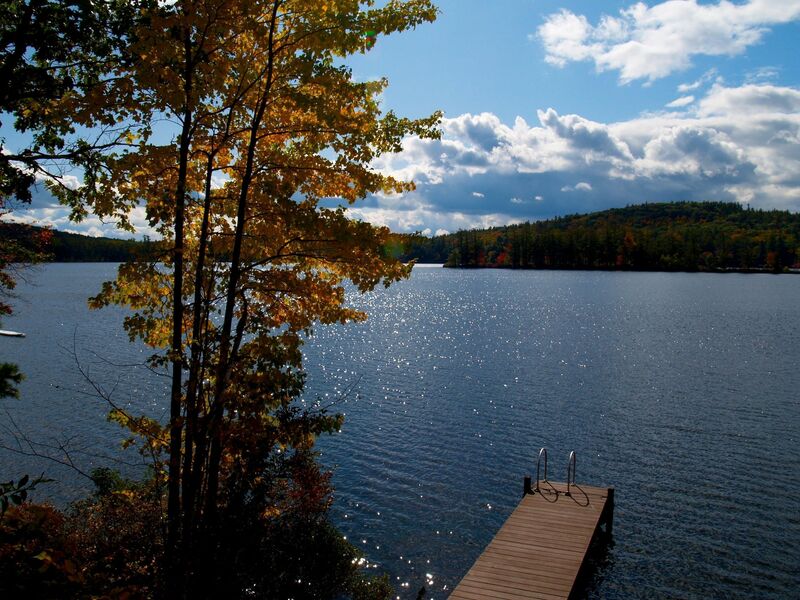 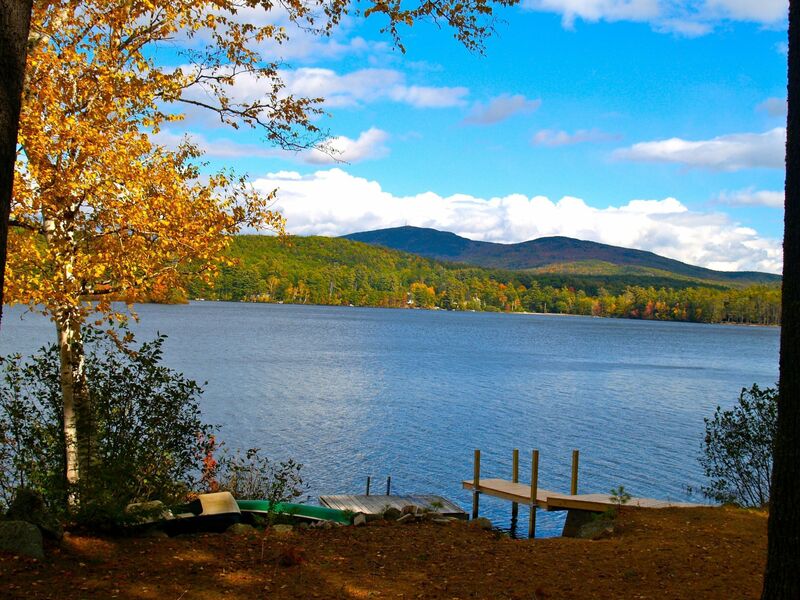 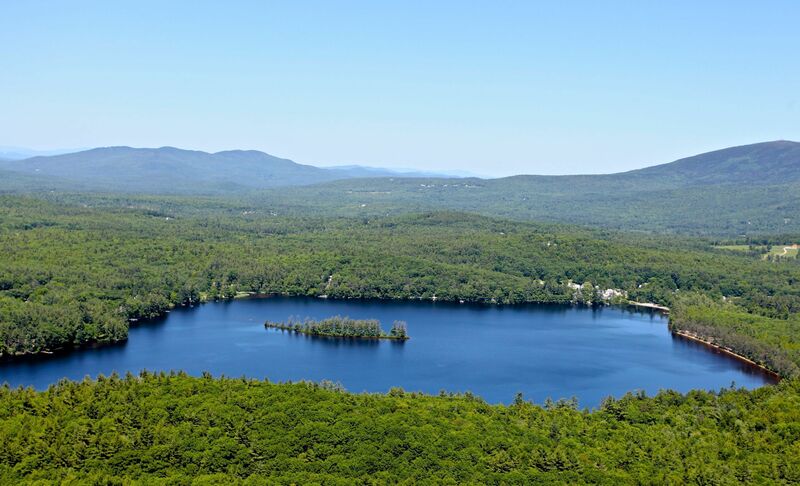 View our selection of available properties in the Kezar Lake area. 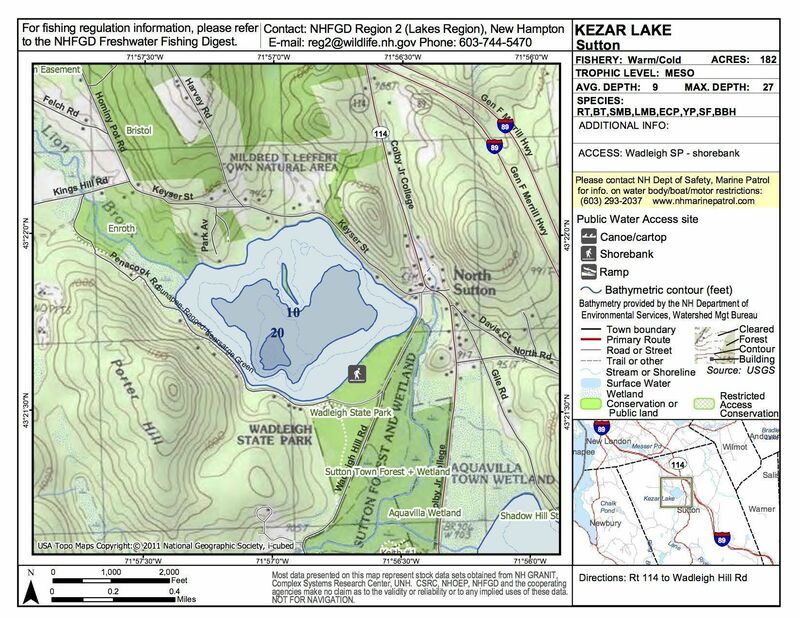 Check out the latest demographic information available for Kezar Lake. 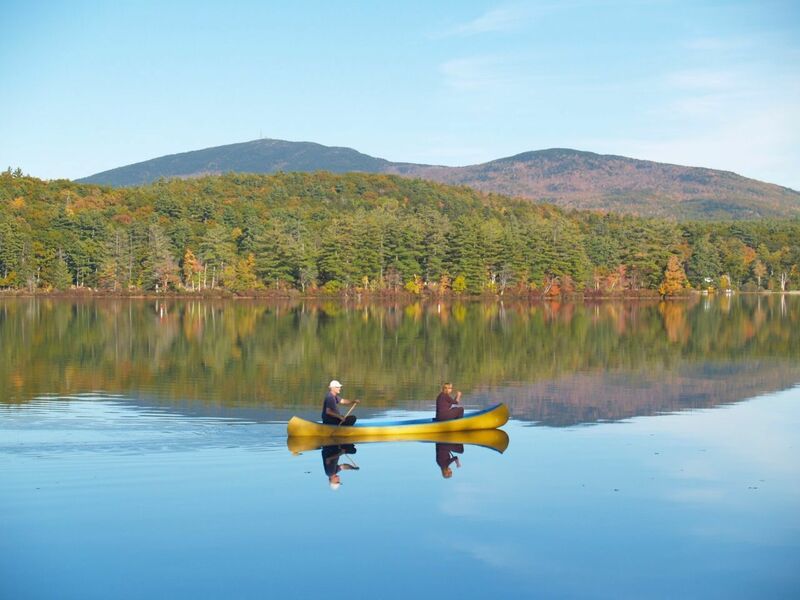 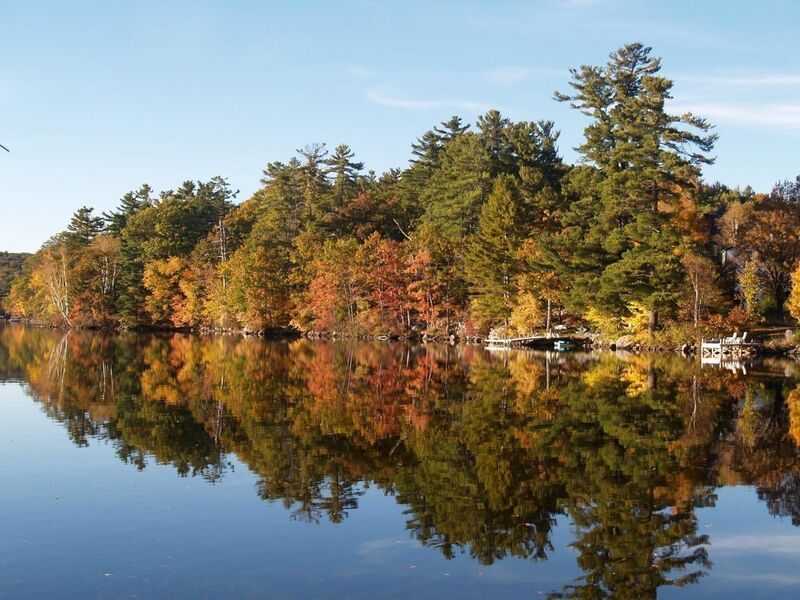 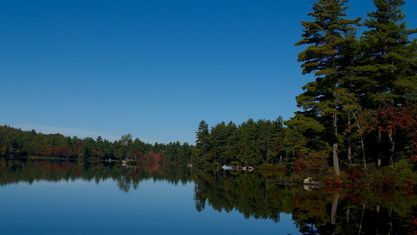 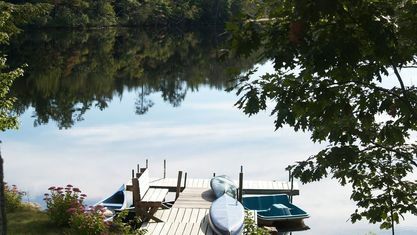 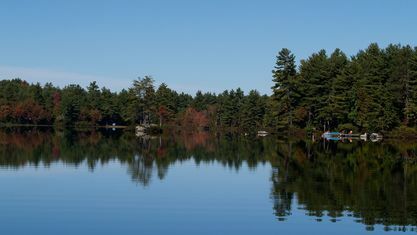 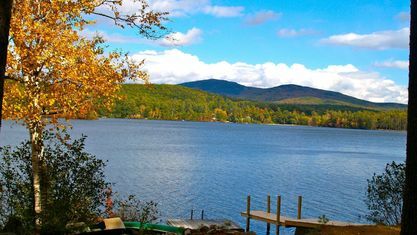 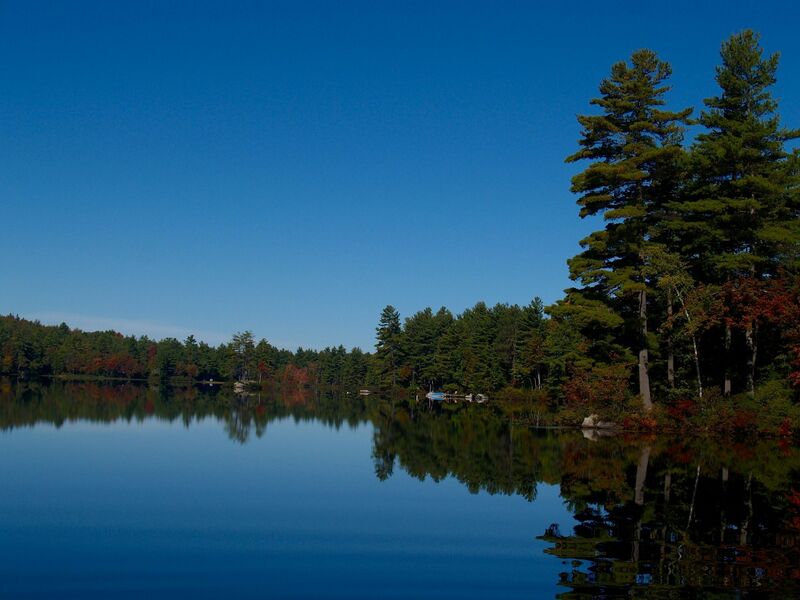 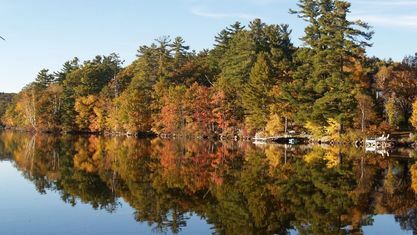 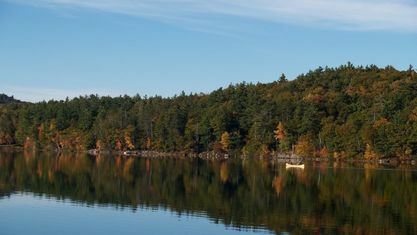 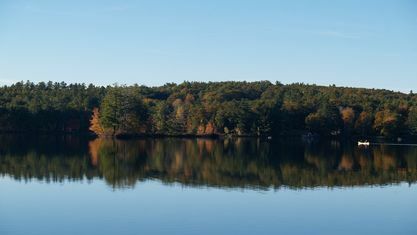 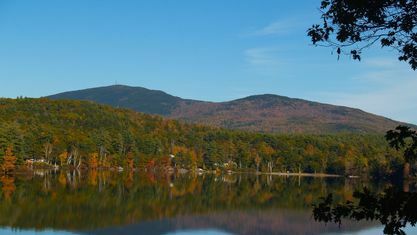 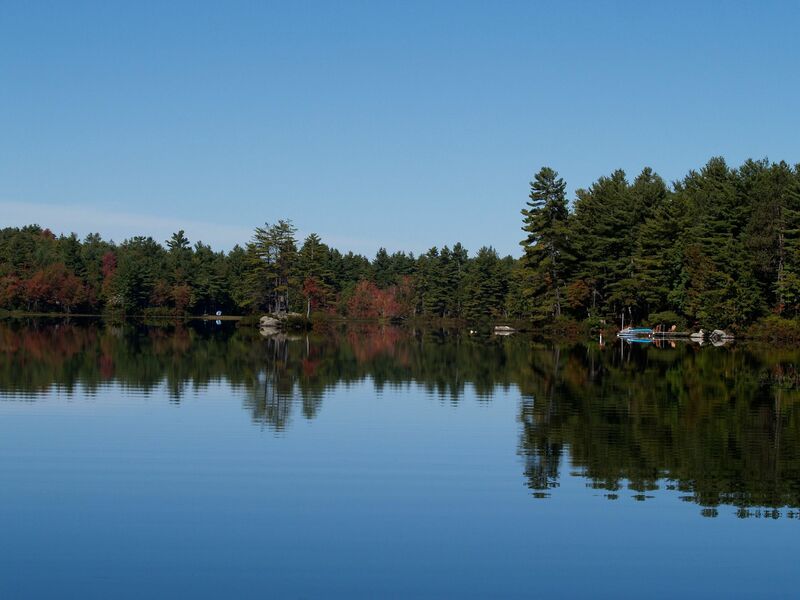 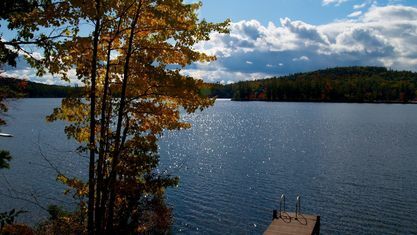 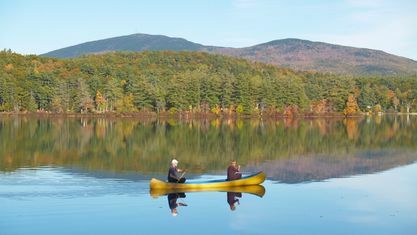 Get to know Kezar Lake better with our featured images and videos. 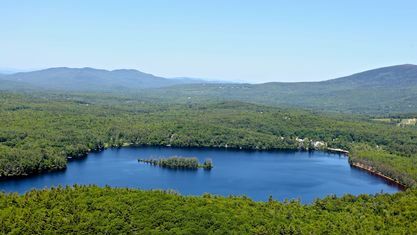 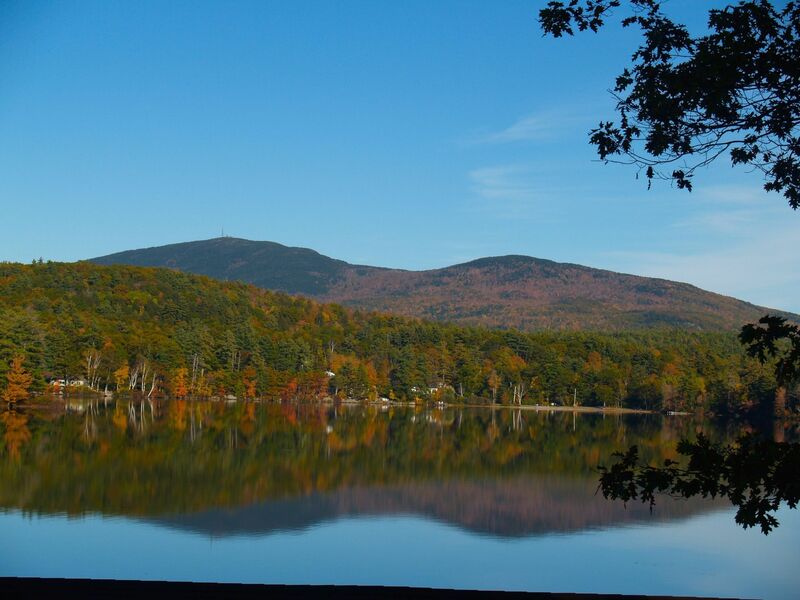 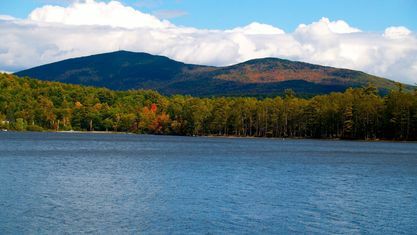 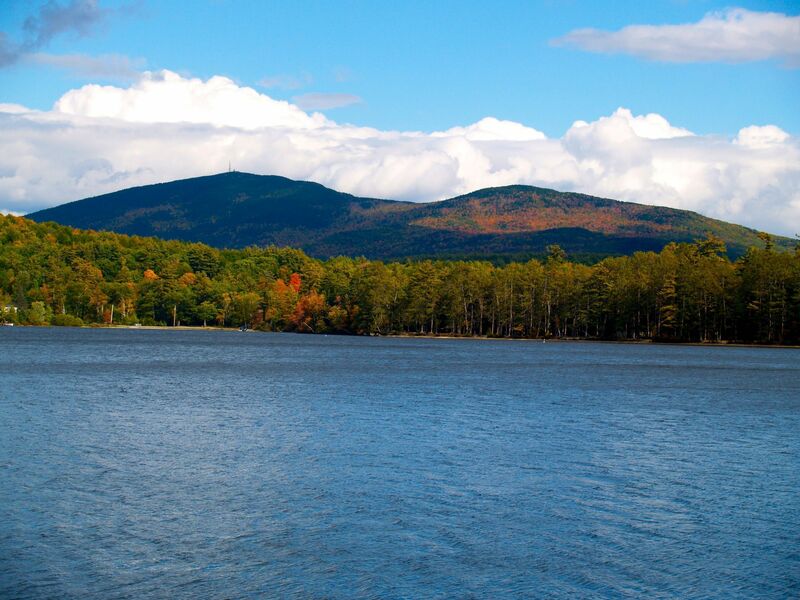 Browse through the top rated businesses in the most popular categories Kezar Lake has to offer.